March is always a good month, because spring arrives and hopefully warm weather....or in my case, the promise of warm weather. It was also my birthday a few days ago, which is another reason I love the month of March. I read a lot of books (for me!) this month and I'm hoping I keep up this trend in April. I also hope that the weather warms up and I can finally do some reading outside on my deck. I'm not sure Mother Nature got my memo though. 1. 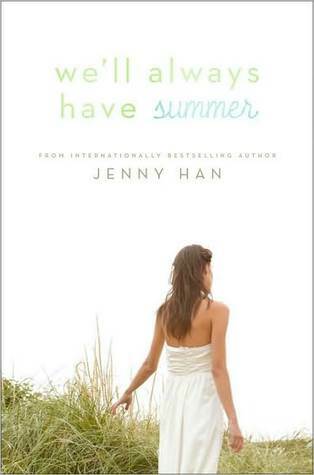 Favorite Book: We'll Always Have Summer by Jenny Han- AHHHHHH! I have become even more obsessed with this series. I am such a fangirl! It's getting embarrassing. 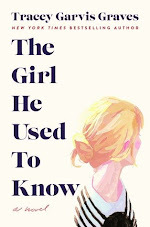 I'm a Jenny Han addict. For real. Keep your eye out for my review next month. 2. Biggest Surprise: Wither by Lauren DeStefano- I really enjoyed this book; it was a fantastic debut! 3. Biggest Letdown: Bumped by Megan McCafferty- I am such a huge fan of McCafferty, but this book didn't work for me. My review will be posted soon. 4. Favorite Post: My Bookish Pet Peeves- Creating this list was a form of therapy for me. I enjoyed it way too much. 5. 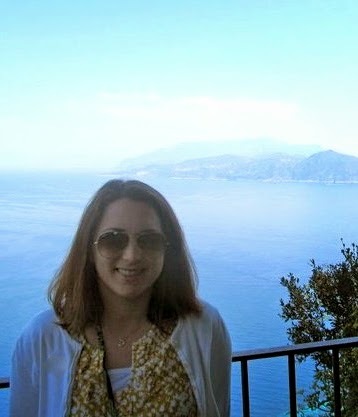 Favorite Part of March: My birthday! I celebrated with friends and family by going to a bunch of wine tastings at the Brandywine Valley Wine Trail. What more could a girl ask for? You had a great month with some amazing reads. Hope April treats you well too. I'm afraid to read Bumped...I read the first page and I saw tons of slang, which like I said scares me! I also loved Wither and We'll Always Have Summer! I don't like the Bumped's cover so I have no inclination to read it. I'm being a little book snob. I know. Happy Birthday a few days ago!! I started Bumped, but had to put it down for a while. I just really couldn't get in to it. I loved Wither and We'll Always Have Summer so so much! Great job with reading and reviewing this month! You had a good month. I enjoy reading your reviews and other posts. I like participating in the Top Ten meme too. Hope you have a fantastic April!